It’s no secret that Black women are brilliant, multi-talented, resilient, and magical AF. We continue to break barriers and create change not only for the culture but within our communities and for generations to come by using our voices and remaining true to who we are. This year was by far one of the most epic years for Black women — we were elected into Congress, closed multi-million dollar deals, and shut down stadiums across the globe to celebrate the epitome of true black girl magic. As we close out the year, we want to remind you of your power by highlighting the most magical Black girl moments of the year that made our hearts full and left us shook in the best way possible. 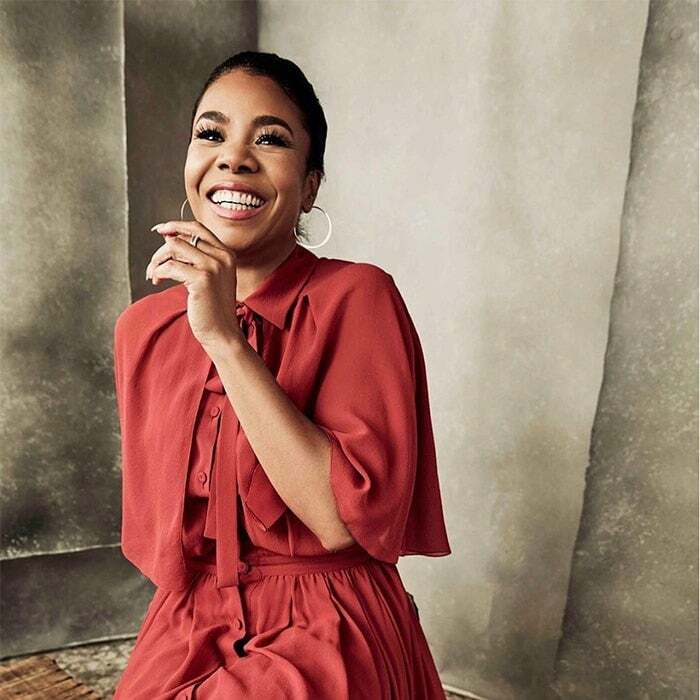 We’ve rounded up the most stand out moments throughout the year where Black women shined bright, inspired many and made history. Scroll down to bask in the beautiful Black girl magic we witnessed in 2018. 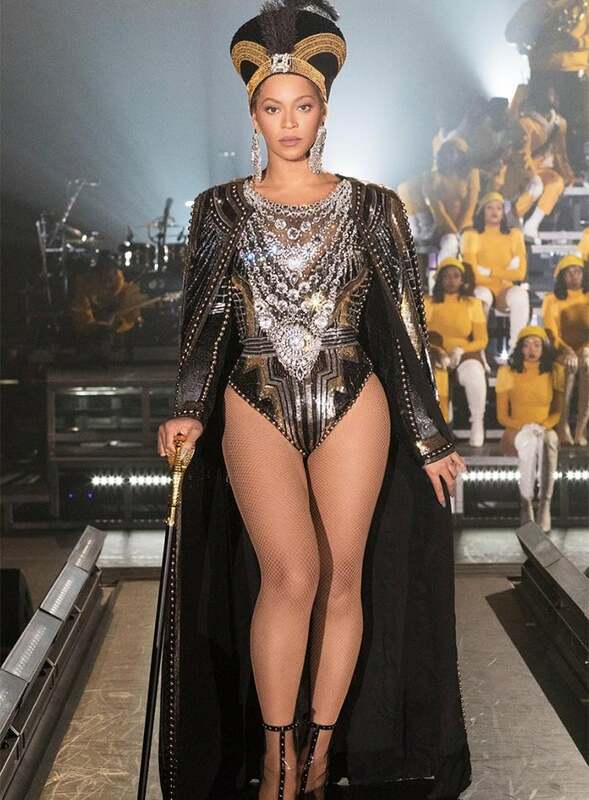 Beyonce made history in many ways this year by becoming the first Black woman to headline Coachella which will forever be known as “Beychella”, with an iconic performance celebrating an ode to Black Excellence and the HBCU culture. Not to mention, she graced the cover of Vogue shot by the youngest and first African-American photographer Tyler Mitchell where she opened up about her life, her body, her heritage, and her relationship. 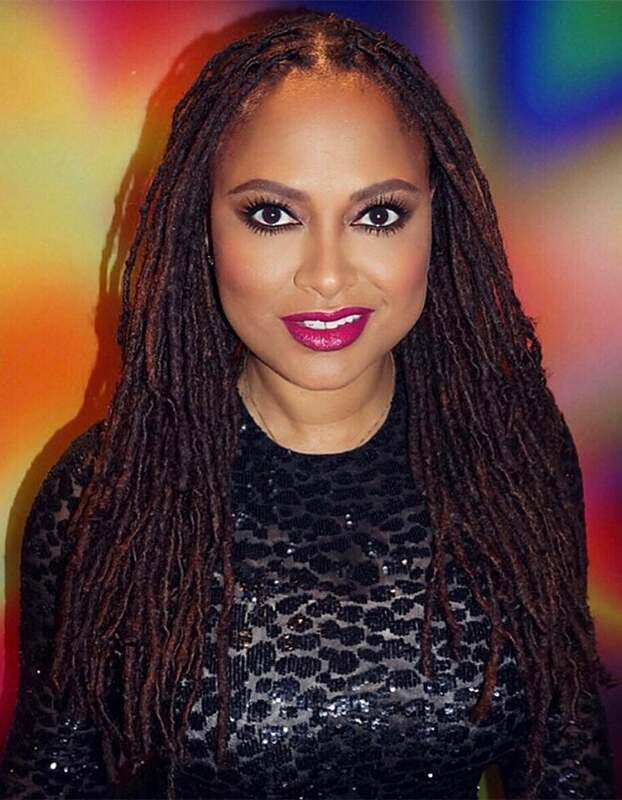 Ava Duvernay, writer and director, is proof that it’s never too late to switch career paths and follow your dreams. 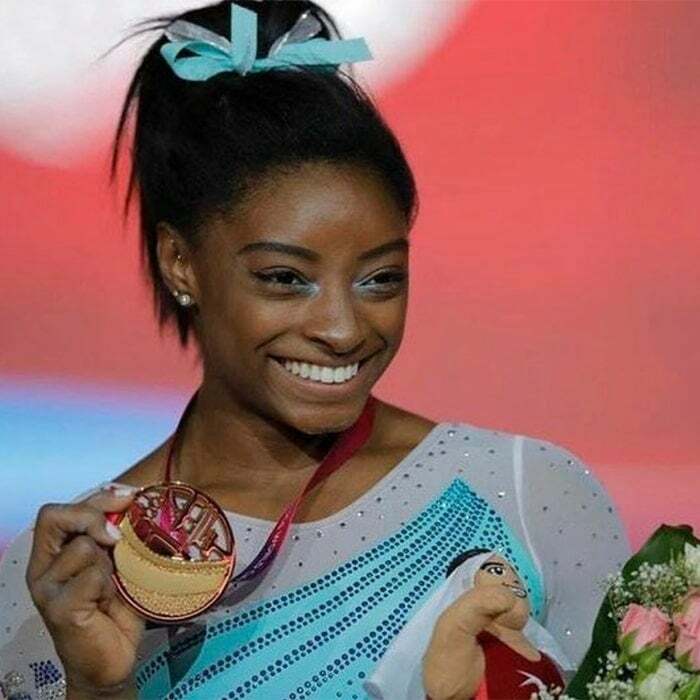 She picked up a camera at 32 years old and has produced some of our favorites such as Queen Sugar and just landed a multi-million dollar deal with Warner Bros.
Simone Biles has made the most powerful comeback in history as the first woman gymnast to ever win all five gold medals at the U.S. Olympics. 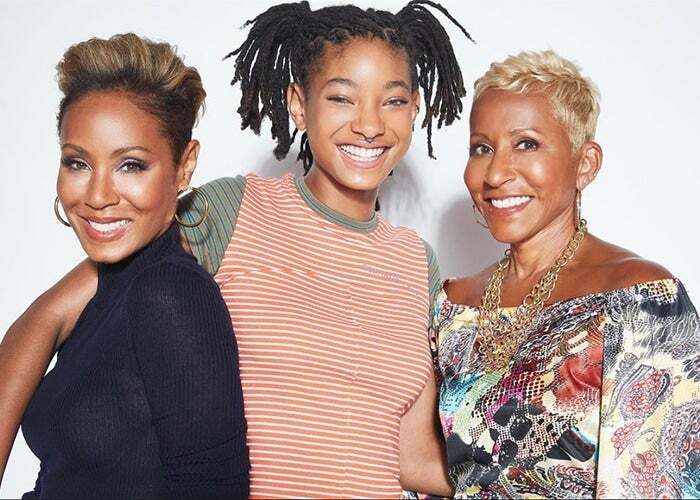 Jada Pinkett-Smith is committed to helping women speak their truth and own their power with her mega-hit Facebook series, The Red Table Talk, featuring her daughter Willow Smith and her mother Adrienne Banfield-Norris. This raw and unfiltered series sheds light on unconventional topics such as colorism, mental health, domestic violence, sisterhood, divorce and so much more. 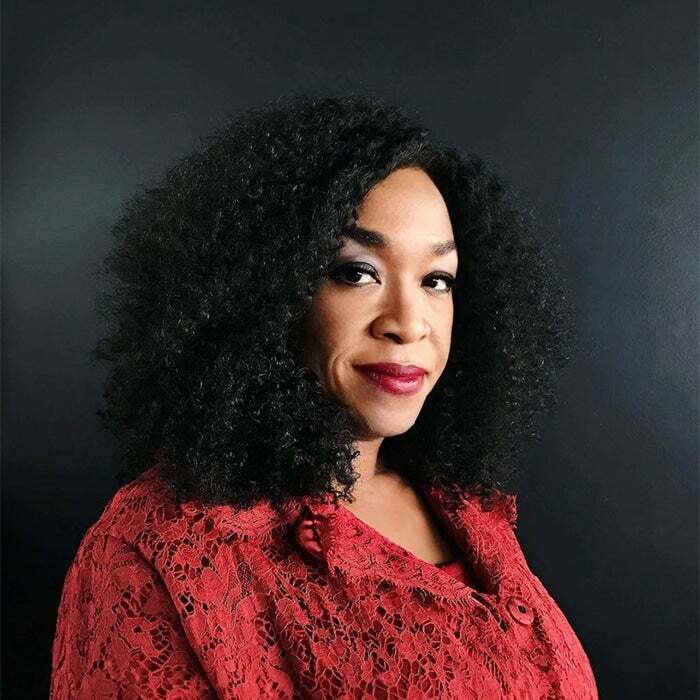 Shonda Rhimes, producer, screenwriter, and author became the highest paid showrunner in Hollywood and has signed a deal with Netflix to produce a series worth $150 that will change TV forever. Black Panther is one of the biggest movies of all time grossing over $1 billion globally and allowing young girls to feel seen and celebrated as four black women led with co-star roles. 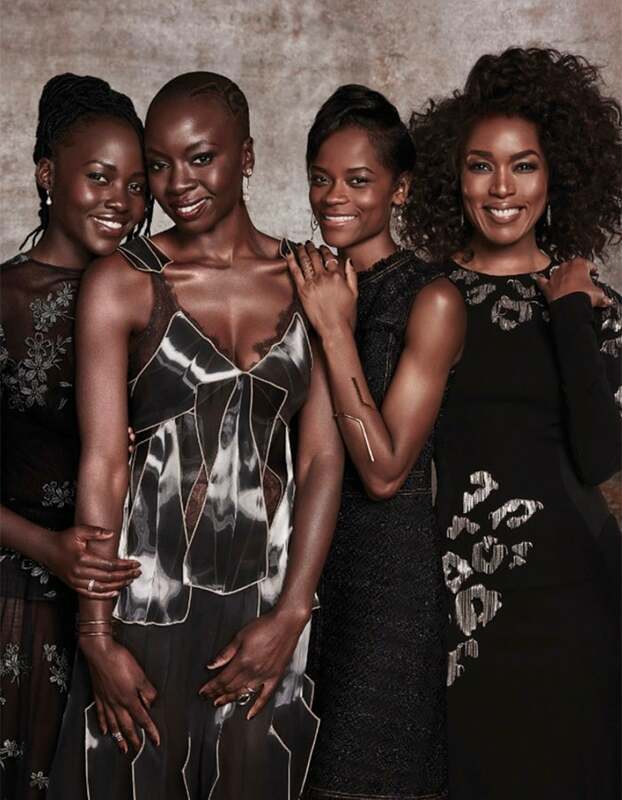 Lupita Nyong’o, Danai Gurira, Angela Bassett, and Letitia Wright reminded America that women, especially Black women, can be heroic, strong, fearless and tech savvy. 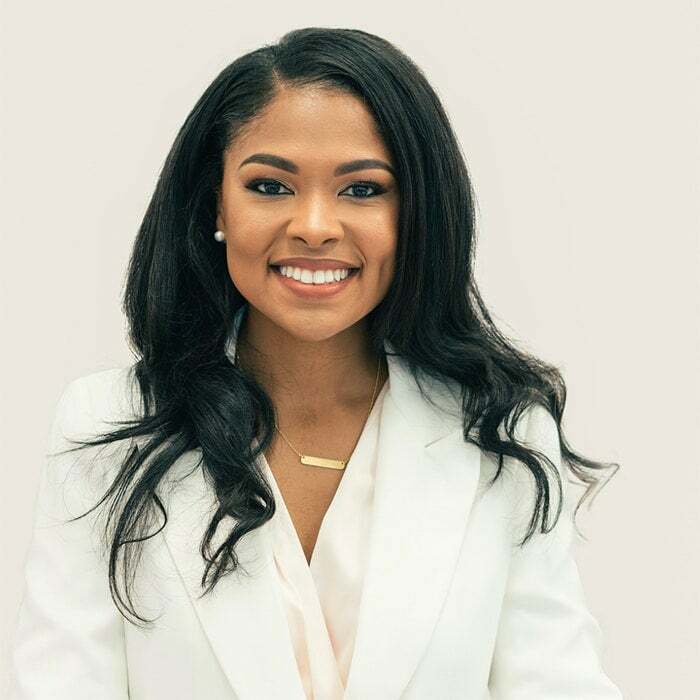 Sevetri M. Wilson is the first Black woman in New Orleans to raise $2 million for her company, ExemptMeNow, an online platform that simplifies the process of creating a non-profit. She is helping to change the trajectory of black women in tech and the startup space to be sure we’re equipped for success. Black women are reclaiming our time and proving that the future is female. This year we not only showed up and showed out at the polls, but we broke barriers in Congress to flip the House of Representatives and represent the majority. We changed the course of history with Jahana Hayes as the first Black Congresswoman and Democratic to be elected from Connecticut. 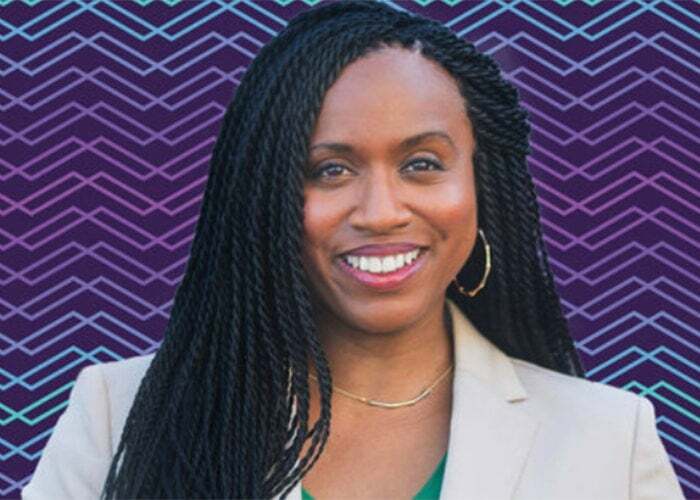 Ayanna Pressley as the first Black Congresswoman to be elected from Massachusetts. Julianna Patton ss the first Black woman Governor of Illinois. Veronica Smith as the first Black El Dorado Mayor. Lauren Underwood as the first Black Congresswoman of Illinois. Last but not least, 19 Black female judges were elected in Houston. Winnie Harlow, the Canadian fashion model, made history as the first woman with vitiligo to walk the Victoria Secret Fashion Show. She continues to hope to push the boundaries of diversity in the fashion industry to be sure all women are seen and represented. Angie Thomas, the author of New York Times best-selling novel the Hate U Give released the groundbreaking movie directed by George Tillman Jr. depicted the realness of being Black in America, code-switching, racism, and activism. Featuring Hollywood’s finest including Issa Rae, Amandla Stenberg, Regina Hall, Common and Russell Hornsby it’s a timely reminder of our strength and resilience as a culture. Rihanna continues to break barriers in the beauty and fashion industry showcasing what real diversity looks like. This year during New York Fashion Week,, Rihanna debuted her Savage x Fenty lingerie collection which was the epitome of womanhood featuring women from different ethnicities, shapes, and sizes. 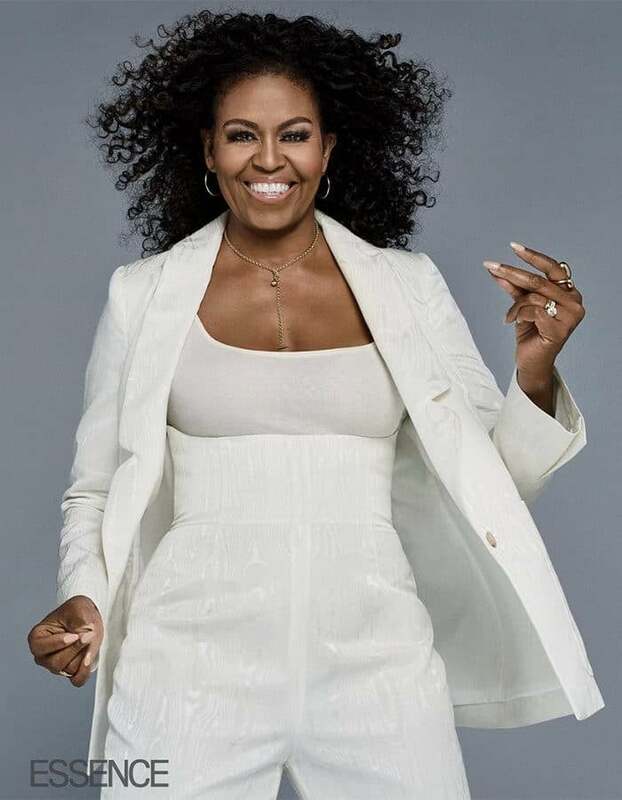 Michelle Obama, our forever First Lady, released her highly anticipated book, Becoming, and it has been named the best and fastest selling book of 2018 with over 2 million copies sold. Not to mention she’s our cover girl for the December/January issue sharing her truth and spilling the tea about her inspiring journey standing by her husband, Barack Obama during the most difficult times in America’s history.